If you’re a dedicated animal lover, legacy giving is a significant way to greatly impact Toronto Cat Rescue’s life-saving work in the future. A gift to Toronto Cat Rescue in your will is a deeply meaningful way to create a legacy of compassion for animals. There are many ways to give a gift in your will to Toronto Cat Rescue, including by gifting a specific amount or a residue of the remainder of your estate after you have remembered your loved ones. As a first step in your estate planning, you may wish to seek professional advice from a lawyer or financial advisor to help ensure your charitable wishes will be carried out as intended. 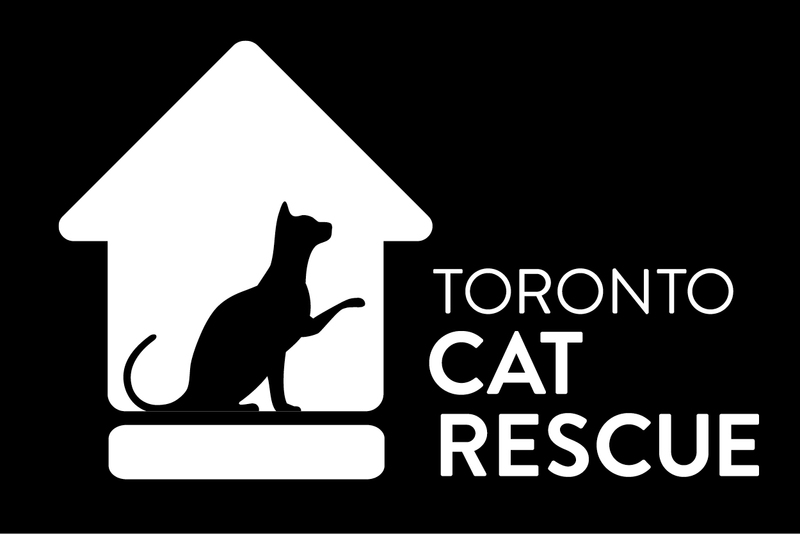 Another incredible way to support our life-saving work is to name Toronto Cat Rescue as a beneficiary in your life insurance policy. We would love to talk to you about your legacy giving wishes. If you would like more information about this type of giving, please contact Belinda Vandersluis, Executive Director at legacy@torontocatrescue.ca or 416-538-8592. Although we are happy to speak with you about the incredible impact you can make through a legacy gift, we recommend you seek professional advice in your estate planning.